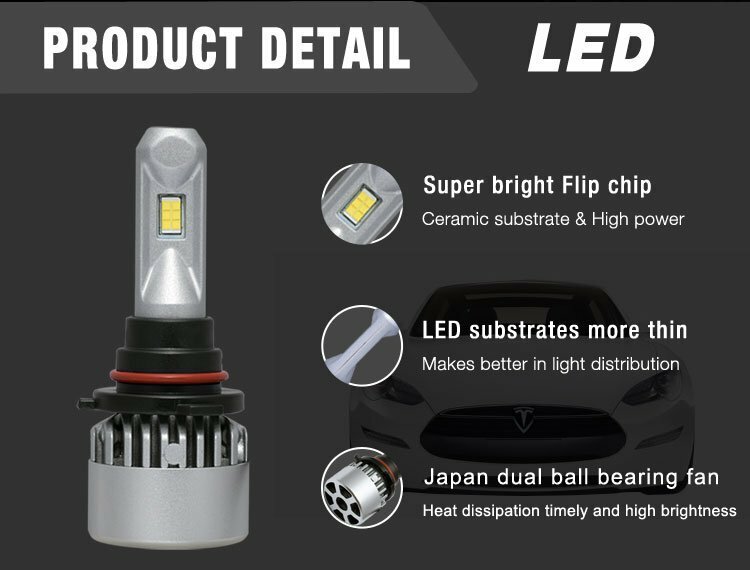 This HB3(9005)/HB4(9006) LED bulb using 2pcs 3870 chip and adopt Japan dual ball bearing cooling fan.Makes heat dissipation timely.This product has higher brightness, smaller size and easy to install.And light distribution match with original tungsten filament bulbs. 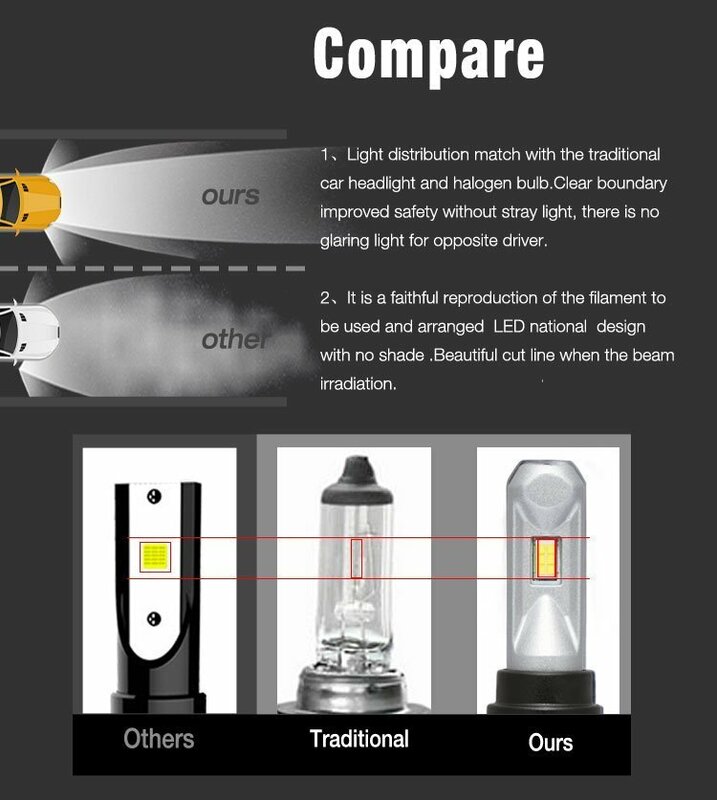 All-in-one design. 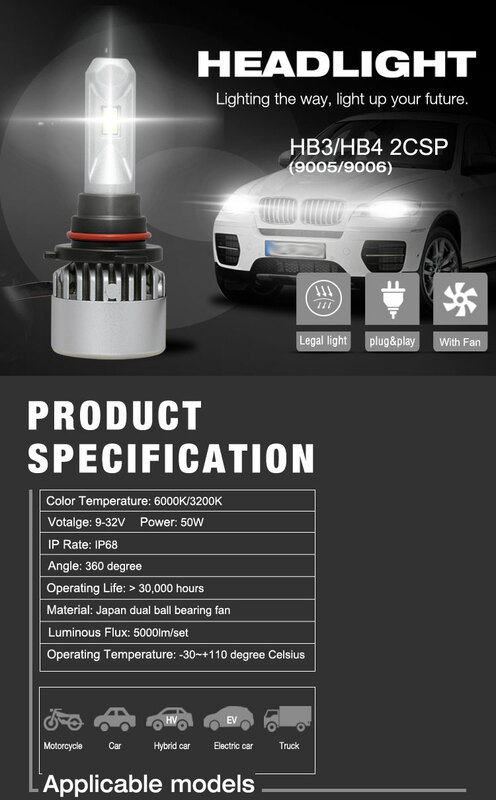 (Driver build inside). 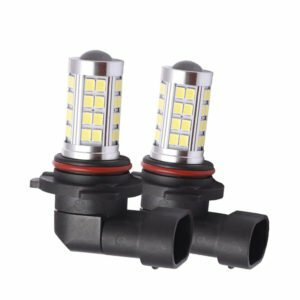 Making easier to install. 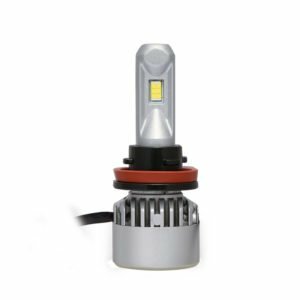 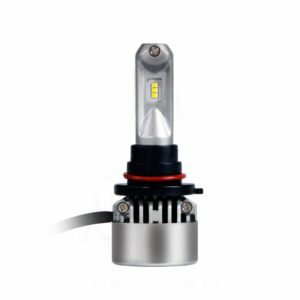 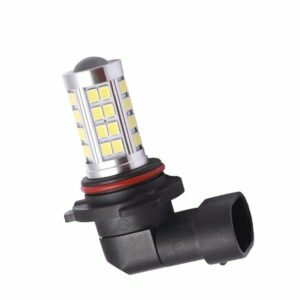 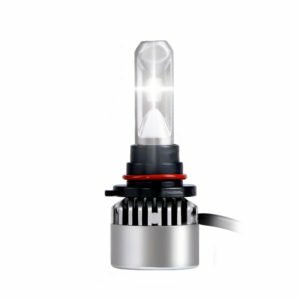 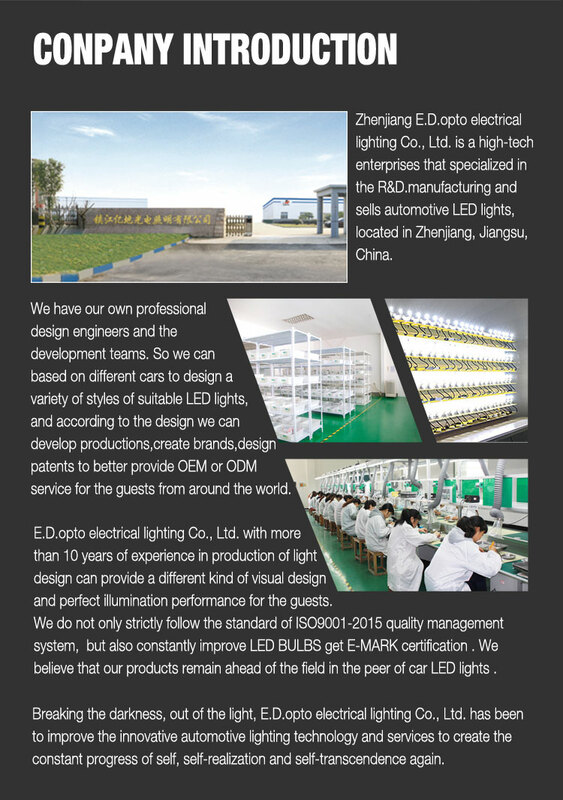 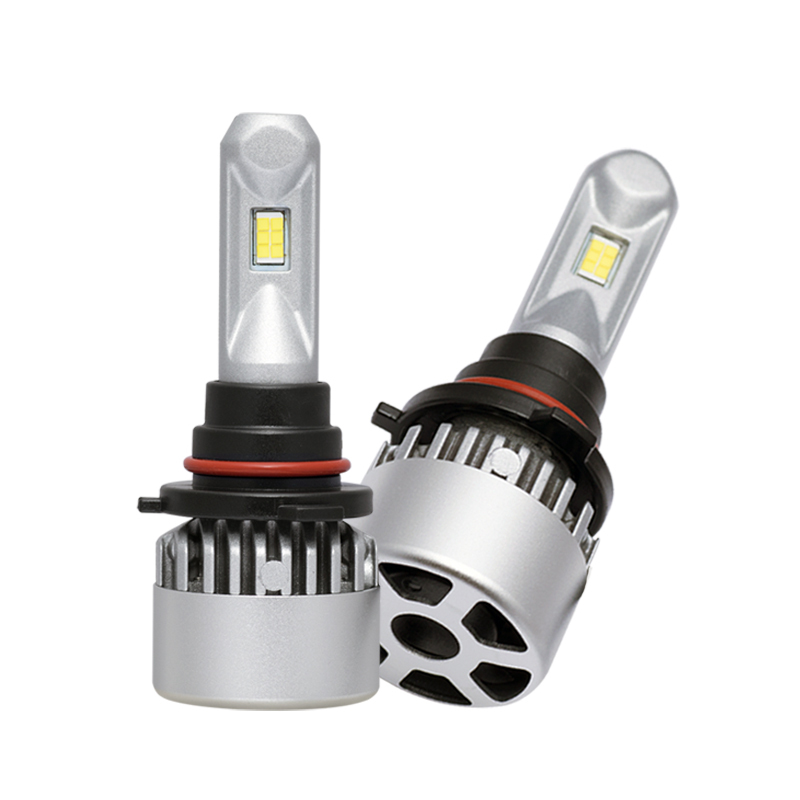 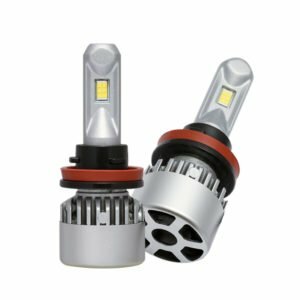 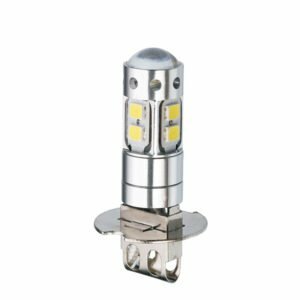 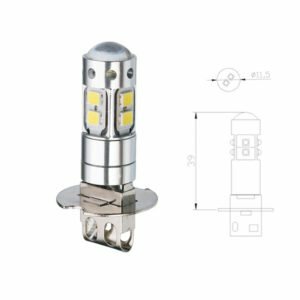 HB3(9005)/HB4(9006) can fit numerous vehicle applications:Headlight & Fog Lamp.